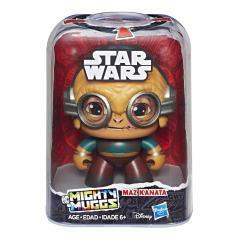 Call it a moodswing, or call it a moodSPIN, with Star Wars Mighty Muggs, heads are going to turn…literally. 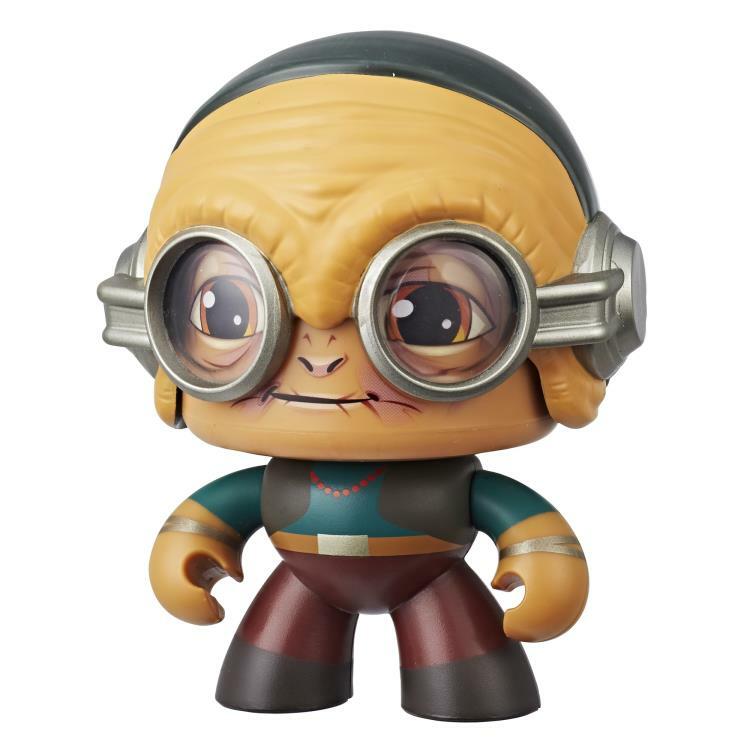 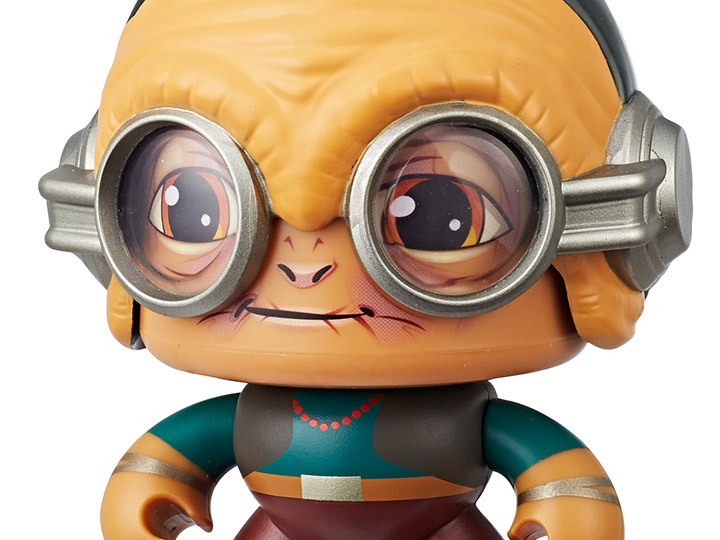 This Maz Kanata Mighty Muggs figure features a push-and-turn mechanism so that when kids and fans continue pressing the button, they’ll send the wide-eyed smuggler’s head spinning! 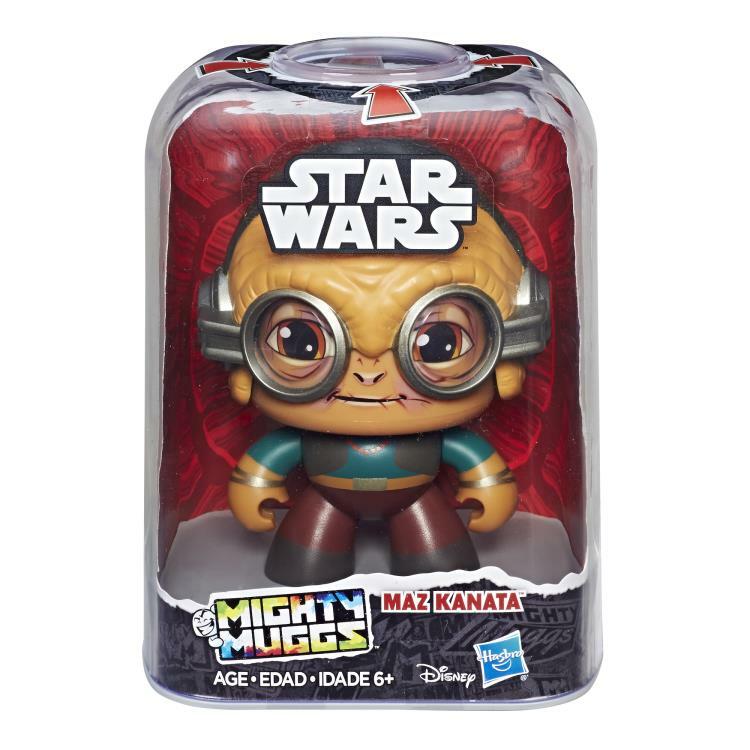 With 3 different expressions and a classic character design that’ll have collectors doing a triple take, Star Wars Mighty Muggs send moodswings on the upswing.